Shree Anant is now Authorized Stockist and Distributor for Raychem RPG Cable Termination Products. 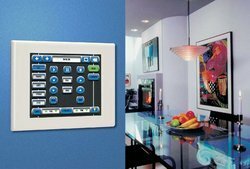 MK Launches Home Automation and Light Sensors. 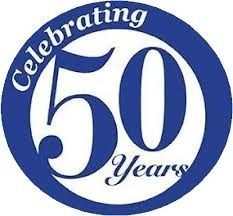 We have provided 50 glorious years of service to Electrical Industries. We have been electrifying India for more than 50 years. We are the largest channel partners for world class electrical products. Shree Anant Electric Stores is a Crisil Certified Company. Finolex Opticle Fibre Cables Now Available. 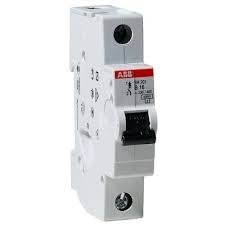 ABB Launches new SH-200M MCB Series.